This article was contributed by Ellan Dineen. Research shows that the voice commerce sector was worth $1.8 billion in the US and $200 million in the UK during 2017. There’s no doubt that developments in technology and the rise of voice assisted devices around the world is changing the way content is managed and how users utilize the Internet. Voice search technology has a lot of advantages and understanding this technology can really give you an edge. This is especially true when it comes to making sure your content appears in voice searches so that your website can obtain more traffic and leads. But, some businesses are still only using techniques designed for text searches, and this means they aren’t reaching their full potential are at a disadvantage to their competitors. If you’re looking to optimize your content for voice search, here are our top tips for getting to the top of the SERPs. 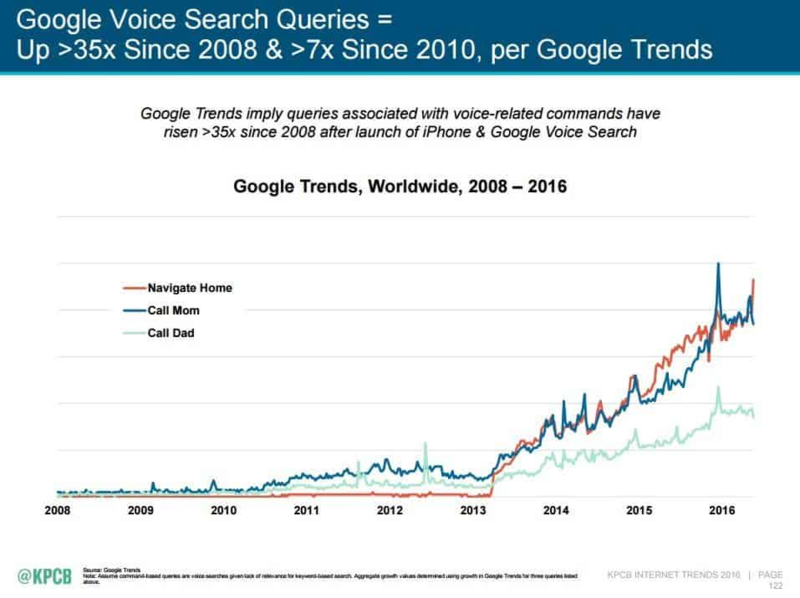 Are you still having trouble believing in the future of the dominance that voice search will have over the search engines? 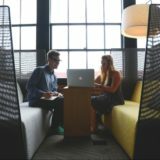 Is this, as a result, preventing you from dedicating your business’s resources to the development of this strategy in your overall marketing plan? Voice search queries typically fall into four categories – 27% personal assistant, 30% general information, 21% entertainment & fun and 22% local information. Now that you are aware of how voice search makes lives easier for consumers, let’s go on to find out exactly what Google voice search is. 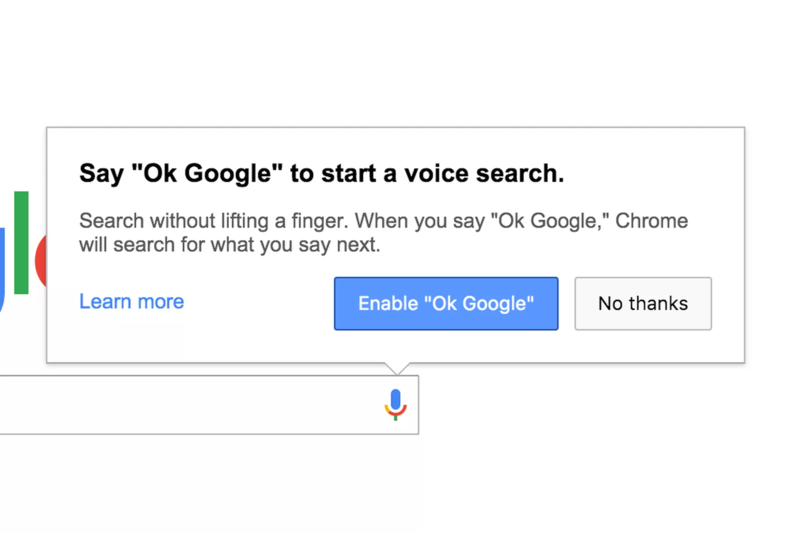 Rather than typing, Google voice search is a feature that allows users to search the web by using their voice to speak their search query. It is speech recognition that Google voice search is based on. It processes and transcribes human speech into text. It then connects to its search engine to find relevant information. A lot of the time, when businesses are creating content, they will try and appeal to their customers using a “marketing voice”. In fact, it can be pretty difficult for a lot of marketers to avoid this. It’s something they do automatically. But, if you’re trying to optimize your content for voice searches, it’s actually more important than ever to use a natural tone. 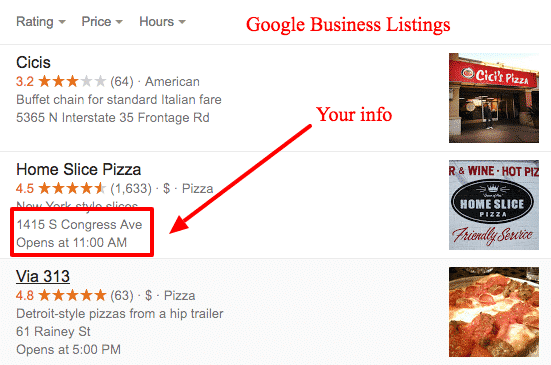 When customers use voice searches, they tend to ask questions. It’s a lot more conversational. And you need to think about how they would phrase things. As you create content for voice searches, you should try and include long-tail keywords that will answer certain questions, since the majority of consumers do not use short, choppy keywords. These can be incorporated into your web content. Voice searches tend to be for specific questions. Because of this, expanding or adjusting your FAQ page can be one of the most efficient ways of making yourself more visible in searches. Begin by asking yourself, what are the most common questions your customers will be asking about your business? If you’re not sure which questions are relevant, think about what they ask you over the phone or in person. If this means you need to speak to your customer service staff for a better insight on the most common queries. 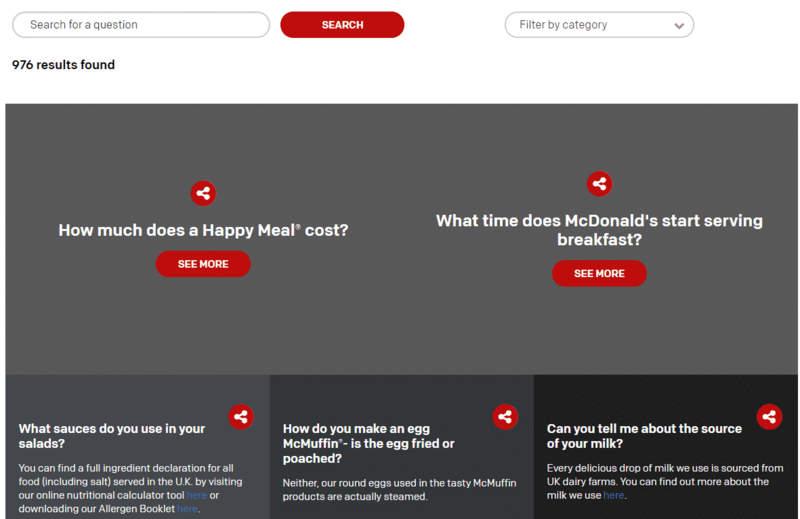 Then, you can begin to structure your FAQ page around these questions, remembering to tailor your content around what people are likely to search for. It’s important to note, however, that you don’t necessarily have to stick to a rigid FAQ structure when applying this: just using the basic format to optimize your page in searches. Using your FAQ page to answer relevant questions can really boost your web traffic through web searches. However, this alone is unlikely to be enough to answer all the queries your customers will have. A lot of companies spend all their efforts on their FAQ page. And while this is beneficial, creating dedicated blog posts to answer these queries can help to increase your searchability. Once you have created a list of relevant search terms, you can come up with blog topics that will include those terms. Not only does this increase the chances of your web page coming up in Google searches, it also adds value for the reader. The most commonly used voice search technology is through mobile devices. Technology like Siri and Alexa have transformed the way customers search the web. In fact, it’s estimated that, at the moment, 20% of all mobile searches are through voice. And by 2020, it’s predicted that this figure will rise to 50%. Therefore, it’s important to consider that, if most voice searches are being made through mobiles, there will be some differences in the types of searches. You need to consider the context. For instance, mobile users are much more likely to make searches when they are out, rather than while they are at home. This will increase the chances of “near me” type searches. It also means that the topics they are searching need to be acceptable to say out loud in public. In addition to this, you need to ensure that the content itself is mobile-friendly. There are various online tools available to do this – WordPress, in particular, has excellent tools to ensure your content is mobile-friendly. You could also use Google’s Mobile-Friendly Test. If you don’t want to use a tool, there are still ways to manually check the layout of your content and make sure it’s suitable for your audience to view on mobile devices. Lastly, when you’re optimizing your mobile content for SEO purposes, you need to adjust your keywords to match. Remember: when users search using voice search on mobile devices, they tend to use different keywords than they would in traditional, written web searches. Optimizing your web content for voice searches is different to optimizing it for text searches. However, it’s still just as important that you use SEO properly. Using the right language and making sure that it’s structured properly is essential if you want the data to be picked up by search engines. Bear in mind, that certain information will always be needed and should be available immediately. One of the biggest differences you’ll find between voice and text search is that voice searches tend to be more conversational. They are also slightly longer and use simpler language. This means that you need to make sure that, firstly, your search terms match this change. You should aim to use a natural tone, and avoid jargon and buzzwords, as customers don’t use these in voice searches. Additionally, you should focus on providing as much value to the customer possible. Focus on keeping the information as simple as possible. You should offer them something of value, which is useful to them. This could be by providing something entertaining or informative: either way, they need to feel like they’re getting something from you that they can’t get elsewhere. In order for your web content to be as appealing as possible, you also need to consider whether it’s visually appealing. 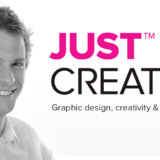 Keeping in line with the most recent design and branding trends can help you to achieve this. Just like having a flawless user experience is a critical ranking factor for Google, so is page speed. In fact, pages appearing as a voice search result are more than 50% faster than average pages. So if you want your content to rank for voice search in Google, you must ensure that the page it is published on is optimized for speed. We recommend checking the speed of your pages with a free tool such as PageSpeed Insights. It may seem more logical to “sound” intelligent in the content you produce by writing essay type content, thinking that it will impress your website visitors. But Google cares about the level of readability that is delivered to its users. It wants its users to be able to read and understand all of the content that they click on. The average Google voice search result has a 9th-grade reading level, reports Backlinko. 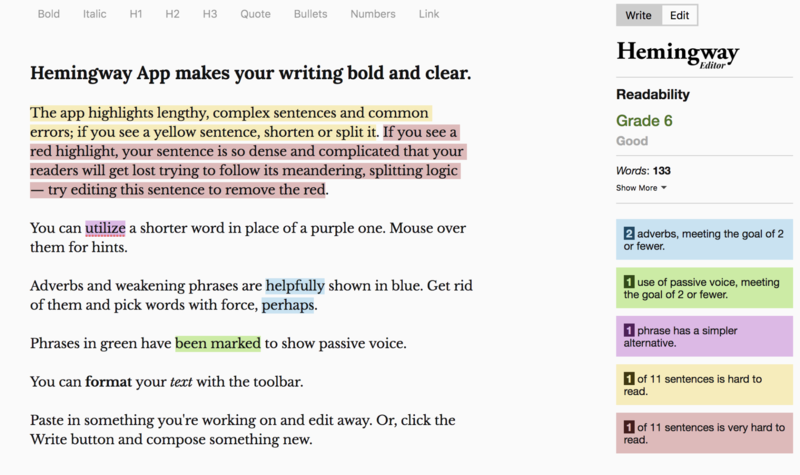 If you want to compete with these type of search results – run your content through a tool like The Hemingway App. All you need to do is paste your content on to the app, and it will show its readability level and provide you with helpful tips on how to reduce this level. And it’s free to use – perfect. Make sure your company does not get left behind by refusing to implement this new technology into your marketing strategy. Dedicating the necessary resources and budget to optimizing your content for voice search will make sure your competitors do not race past you in the SERPs. If your page is optimized well, your content is easy-to-read, your website is mobile friendly and you have created relevant blog posts, voice search is a tool that can help you to attract more web traffic and sales. Ultimately, it can help you achieve more success and increase your bottom line. 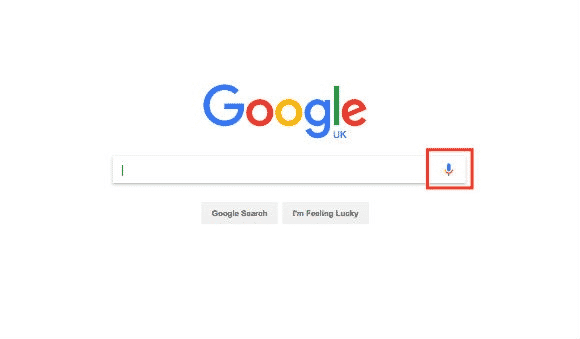 By following these tips, you can help make your content as easy to find as possible by appearing high in the voice search results in Google. If your colleagues are still unsure about implementing these processes, make sure to show them the list of statistics that were noted at the beginning of the post. Good luck! About the author: Ellan is the marketing associate of Design Wizard.